There is no doubt that parenting may be one of the most difficult jobs you will ever encounter. From the time your child is born, your parenting skills will be put to the test over the many years. Everything can get particularly trying for you when your child becomes a teenager and faces issues that they may never have even considered before. At this time, your child will face peer pressure and emotional and physical upheaval in their lives and this will translate over into their relationship with you and the rest of the family. During these turbulent times, you may find that you want to turn to a variety of different resources as help for parents so you can learn the best way to deal with different issues. Whether your child is dealing with many of the typical teen issues that come along or faces more challenging problems because of drugs, alcohol, chemical substances, depression, behavioral problems, ADHD or any one of dozens of other emotional, psychological or physical issues, it is always good for you to know where you can get information that may help you to be a better parent to them at this time. Today, many people rely heavily on the Internet as a source of information regarding different signs of potential problems, understanding symptoms, dealing with these issues and getting proper treatment. You can use a variety of different sources on the Internet that can help to give you a better understanding of what your child is facing. You may find in your search for help for parents that there are a variety of different organizations available to you that can provide you with information and support. 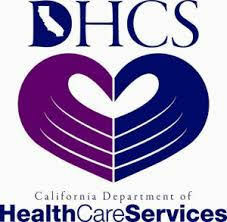 These organizations are designed to specifically help with teenagers and teen issues. They not only will be able to provide your child with the specific type of assistance that they may need, but they will also have things such as family therapy sessions and parental support groups that can be there for you to help you through this time. 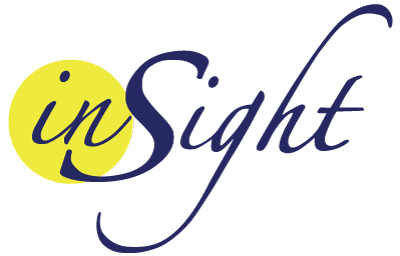 If you are seeking information regarding help for parents that may be available in your area, contact Insight Treatment at 800-599-8820. 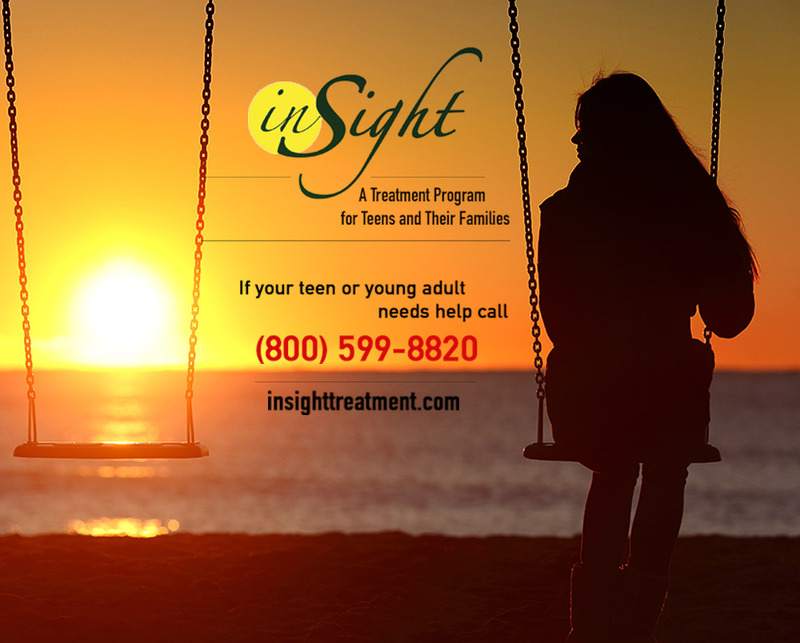 You can also go to www.insighttreatment.com so that you can learn more about the different services and programs Insight Treatment has available for both you and your teen.